The Woodbury FFA still has plants for sale in the greenhouse at Cannon County High School. 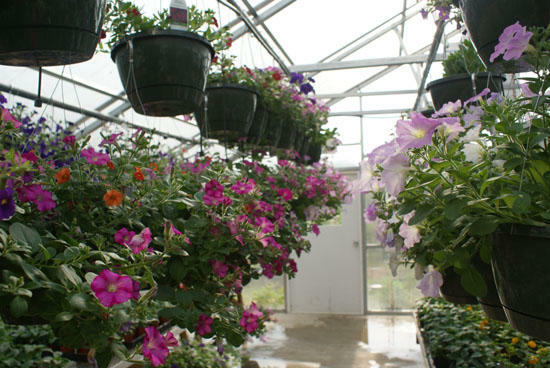 There are a variety of plants available for purchase, including coleus, petunias, impatiens, begonias, ferns, verbena, geraniums, calla lillies, tomatoes and peppers, and more. The operation hours are from 8 a.m. to 3 p.m. For more information, please contact Courtney Nichols at 563-4875.